IAM professionals and cyber security experts have another exciting year of events to look forward to in 2019. Whether you’re looking to network with industry experts, renew professional relationships or simply stay ahead of the curve on the latest trends, we all walk away with so many tangible benefits from attending these events. In our book it’s worth every penny spent.But our calendars are filling up quickly, and this upcoming year is busier than ever. 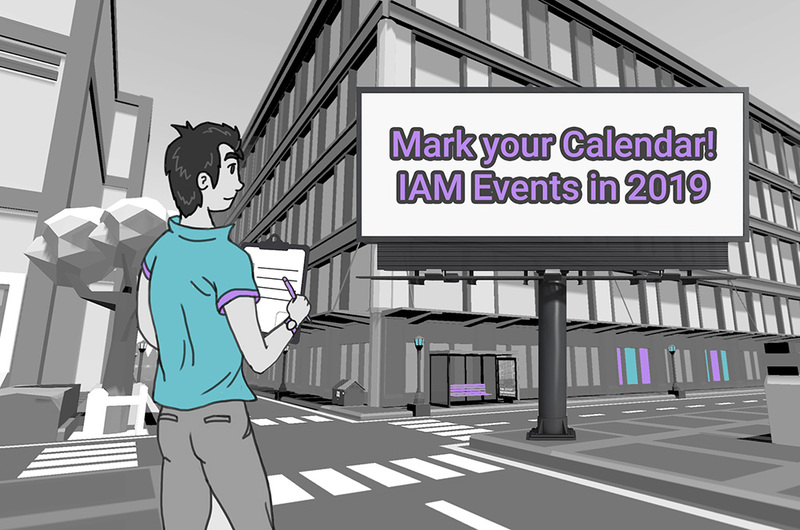 So we’ve compiled a list of the eight most important IAM events around the world. Take a look. Renowned for its well attended hands-on conferences, the theme of this year’s RSA conference is Better - staying on top of threats and making cyber security a top priority. This year, RSA Conference is featuring panels on “The Future of Data Protection,” “The Cryptographer’s Panel,” and a Sans Institute panes. Additional keynotes include a joint presentation from Caleb Barlow (Vice President, IBM Security) and Mary O’Brien (General Manager, IBM Security), as well as Dmitri Alperovitch (Co-Founder and CTO, CrowdStrike) and George Kurtz (CEO CrowdStrike). If you’re attending, make sure to stop by the Israeli Pavilion in the South Hall of the Moscone Center on March 5-7 and chat with the PlainID team. Schedule a meeting today! Gartner’s 2019 summit is planning four dedicated tracks and a variety of keynote speakers allowing you to tailor your experience. Dive into featured topics like cloud, consumer IAM and privileged access management in over 40 sessions with 650+ professional IAM peers. Keynote speakers like Ant Allan and Jonathan Care are Gartner research leaders with deep experience spearheading IAM conferences. Highlighted industries at this year’s conference include energy and utilities, financial services, healthcare, government, and higher education. PlainID will be attending and available for meetings, so if you’re going to be there, let us know . Keynote speakers at this year’s Know conference include Roger Dingledine (President and Co-Founder at Tor Project) and Nick Shapiro (Global Head of Trust & Risk Management, Airbnb), as well as more than 40 CEOs of related companies. Designed to teach you everything you need to know about “The Future of Trust,” KNOW 2019 is featuring six curated tracks. Interested? 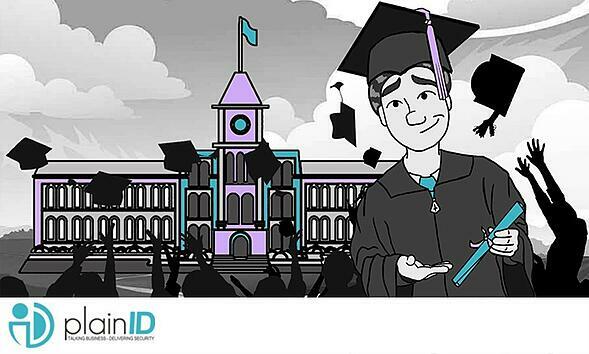 Register here with the discount code ‘PlainID25’ and receive a 25% discount on registration! Focusing on identity, lifecycle and access management, Oktane 19 will feature a keynote from Tim Berners-Lee, most well known as founder of the World Wide Web and presently a professor of computer science at MIT and Oxford. The conference will feature Okta Identity Cloud as a foundation for secure connectivity, offering easy access to applications from any device at any time. In addition to a full agenda, pre-conference training will get you on the Okta fast track and prepare you for certification. Improve your cyber security strategy with industry leaders this spring including Katryna Dow of Meeco and the one and only Martin Kuppinger of KuppingerCole who will be delivering keynote speeches. There will be five parallel tracks with more than 200 international speakers, 800 thought leaders, with featured topics covering AI, data management, intelligent assistants, and microservices. Plus there will be tons of leading vendors, analysts, and end-users get-togethers. This one-day conference serves as a condensed deep-dive exploration about how IAM can serve the needs of wide-ranging organizations. Key sessions will be about the role of AI and machine learning in the future of IAM and the implications of this future for your organization today. Other topics to be addressed are the balance between cyber security and usability, as well as the relationship between blockchain and digital identity. The list of speakers includes Cyril Gollain (CEO, Brainwave) and PlainID’s Co-founder, Gal Helemski. Last but not least, eight breakout seminars are being planned on subjects like privileged access management and UI/UX. This is a conference we won’t be missing! Identiverse evolved from the Cloud Identity Summit into what it bills as the “world’s largest identity industry event,” which is why it was only natural for PlainID to upgrade to a Gold Level sponsorship this year! A wide range of speakers last year included Andrew Mcafee who co-directs the MIT Initiative on the Digital Economy and is a leading expert on how AI and machine learning will affect the future job market. This year’s speaker lineup is not set, but senior-level representatives from Facebook, Amazon, Salesforce, Microsoft, and other leading corporations will be participating. Stay tuned for more updates on this summit. The single largest event dedicated exclusively to data governance and information quality (DGIQ), the conference is an unparalleled opportunity to take a deep dive into data governance, metadata governance, data quality strategies, and more. This year’s conference will include a two-day seminar on “A Complete Guide to Data Stewardship” led by David Plotkin, director of metadata services at MUFG Union Bank. An additional two-day seminar on “Ten Steps to Quality Data” will be led by Danette McGilvray, president and principal of Granite Consulting, a firm which specializes in data governance and information quality. Think you can make it to all 8 must-attend events? 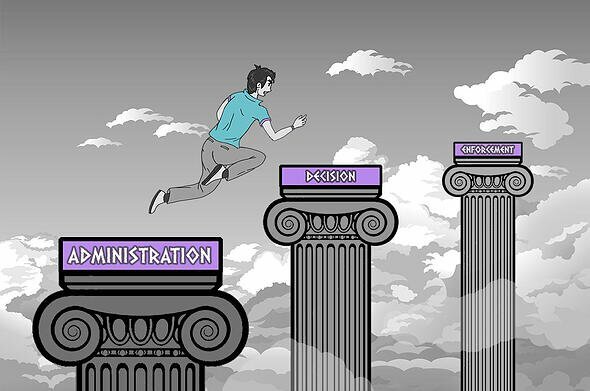 Well, if not, at least you can use our list to hone in on the conference (or two) which is most crucial for advancing your professional journey. Don’t miss out on the latest in IAM! 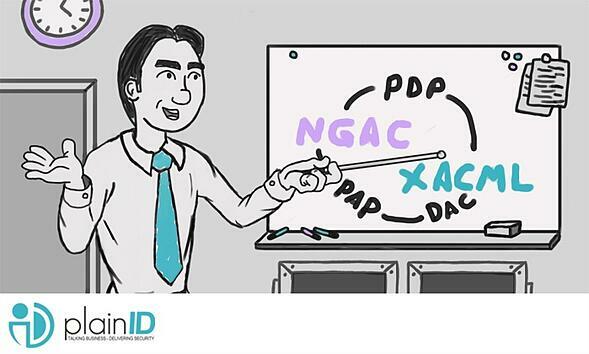 NGAC vs. XACML: What’s Really the Difference?